Ideal for players of violin, viola, cello and double bass who wish to gain experience of playing in a group, without the pressure of being in a full orchestra. 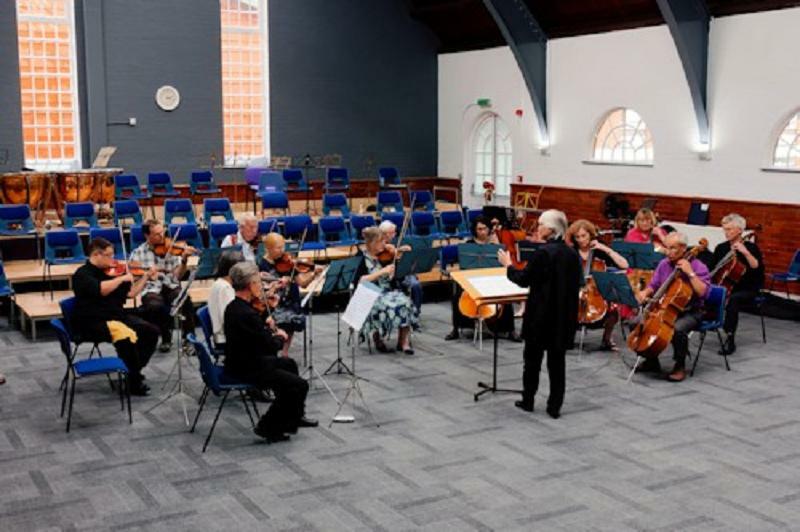 It can provide valuable intermediate experience for those who aim to progress into a group such as the Sinfonietta in time, whilst also appealing to those who simply wish to develop their skills in the company of their peers. The aims are to explore repertoire, achieve quality of tone and tuning, and to develop ensemble skills. The programme will be devised by the tutor to suit the abilities of the course members. The course tutor will be joined occasionally by other string tutors who will provide specialist coaching sessions. The atmosphere will be supportive and encouraging, and there will be the option to perform to a friendly and sympathetic audience during the week if the group so wishes.